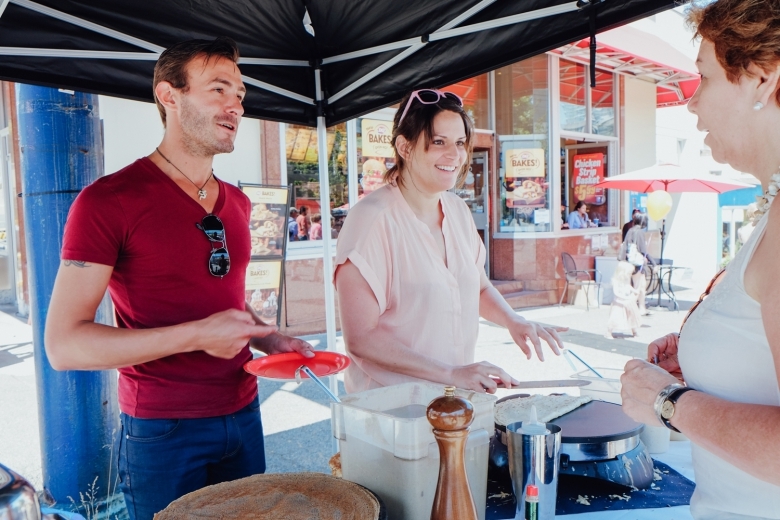 Vancouver's community street festivals are back and bigger than ever! 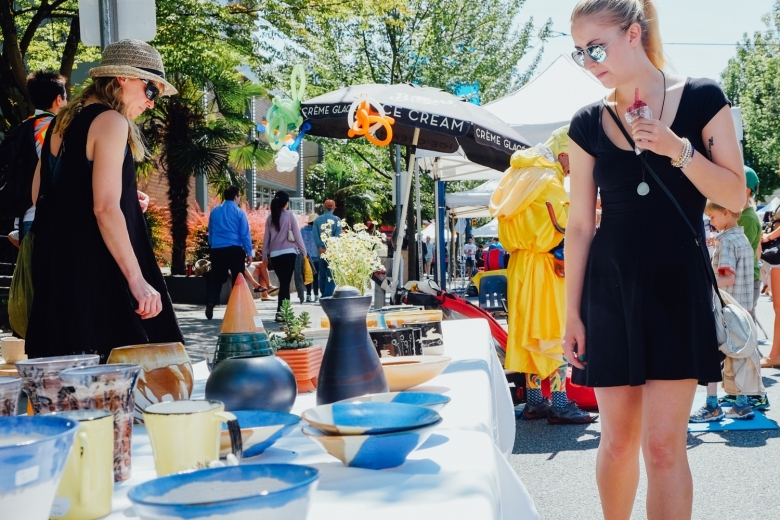 Car Free Day Vancouver is an annual multi-site arts and culture festival that transforms traffic thoroughfares into community-focused public spaces. This event allows artists, local residents, performers, artisans, nonprofits, and businesses to interact, engage, and re-imagine spaces normally reserved for vehicle traffic. The event is a green and grassroots effort, directed and organized by the local residents in each Car Free Day neighbourhood. Car Free Day festivals have won several awards and attract over 400,000 attendees each year. This year, Car Free Day is proudly celebrating 10 years since expanding from one street festival to several festivals city-wide! As opposed to previous years, each Car Free Day Festival is now taking place on its own day, allowing festival-goers a chance to attend a festival in each neighbourhood. Main Street Festival: Sunday, June 18 on Main Street from Broadway to East 30th Avenue. 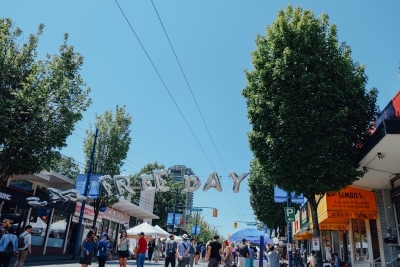 Commercial Drive Festival: Sunday, July 9 on Commercial Drive from Venables to N. Grandview. Translink will be generously re-routing transit during the festivals to ensure that festival-goers can attend car-free! This year, Car Free Day is excited to launch its Activity Grants initiative. 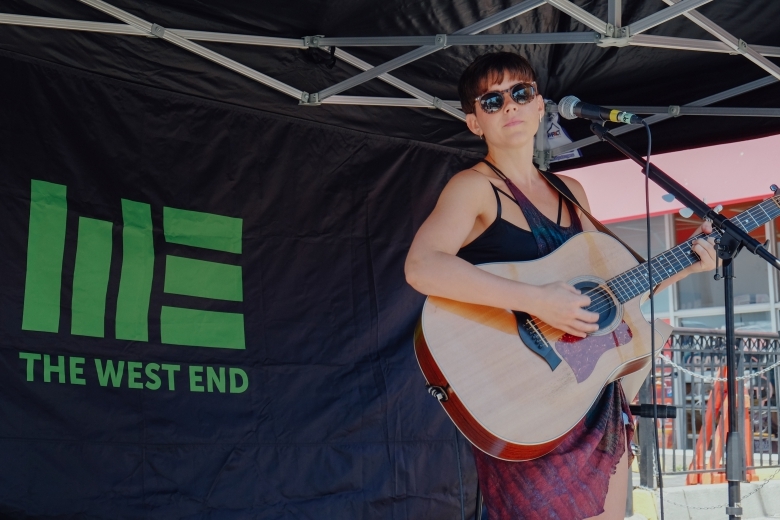 Car Free Day will be supporting local community groups in need of financial support for their festival activities including live music or performance, community engagement, and environmental advocacy. 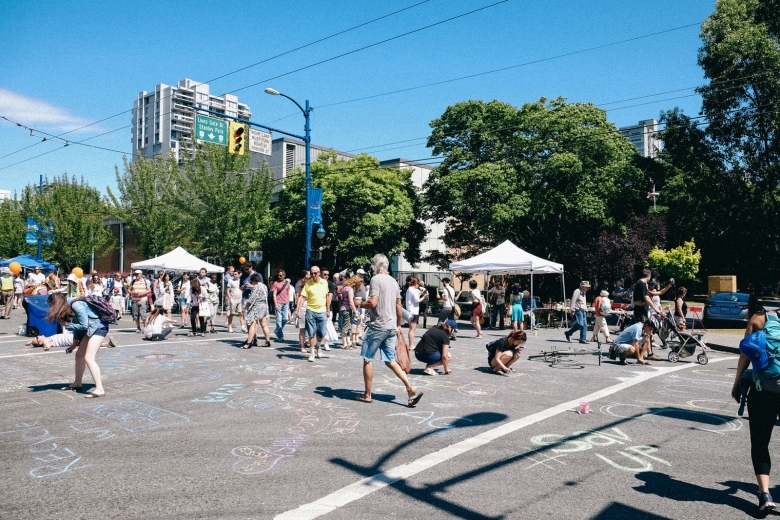 Car Free Day wants to encourage Vancouver to dream big, experiment, and play in the streets. Applications are open to Metro Vancouver individuals, groups, nonprofits, and businesses. Car Free Day is continuing to work with Vancity’s Zero Waste Events to remain a leader in event waste management. This year Car Free Day will be also be working with The Binners’ Project in a capacity building initiative. With growing demand from the public and cities for events to be socially inclusive, rooted in their communities, and geared towards waste reduction, Car Free Day felt that this was an important and necessary collaboration. The Binners will be manning recycling and compost stations for landfill diversion along with Car Free Day volunteers. Do604 is a digital media property based in Vancouver, focused on helping culture-forward young people find awesome events and activities to do in their city. It is an event calendar platform website and smartphone application. Car Free Vancouver and Do604 are collaborating this year to provide a mobile experience for festival goers. Through the app, attendees will be able to see when and where bands, performers, activities, and vendors will be throughout the events so they won’t miss their favourites! Car Free Day highlights the best of Vancouver, bringing together business owners, community organizations, artists and volunteers together to seed the idea of building a better, more livable city. Mark your calendars for June 17 on Denman Street! We look forward to seeing you all there.